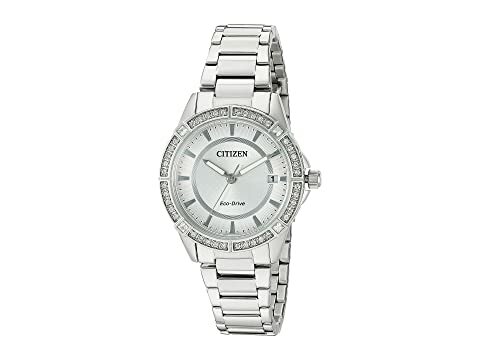 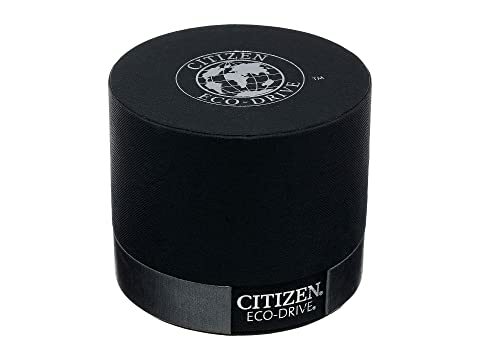 Dazzle onlookers with this fashionably brilliant watch from Citizen®! 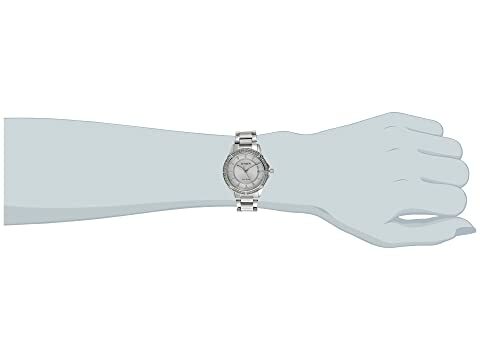 Silver-tone stainless steel bracelet with fold-over clasp closure. 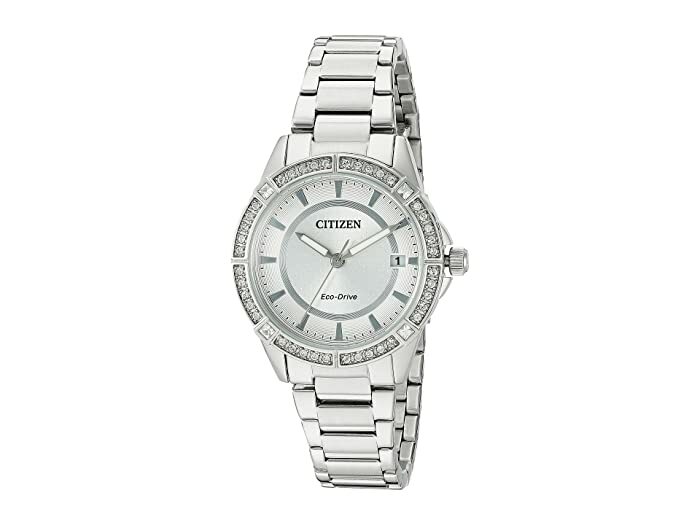 Dial features silver-tone hands and hour markers, minute track, date display window, and Citizen detailing.